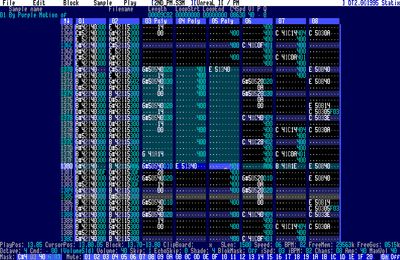 Pretty interesting, unfinished tracker project by Statix. Press <tab> to switch between clip/tracking views. Great concept and pretty intuitive to use. page created in 0.018355 seconds with 15 queries.